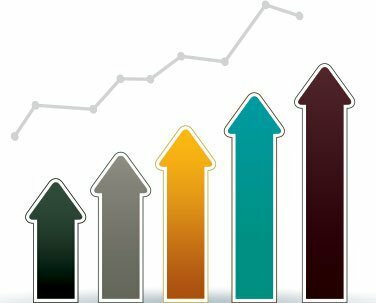 Reach your customers when they are ready to buy. Floor warming is frequently an afterthought purchase. Customers often wish they knew about it before they completed their flooring project. Position the kit display in a highly visible area of your showroom, and customers will discover it at the right time. With kits ready to sell in the show room, electric floor heating is available anytime. 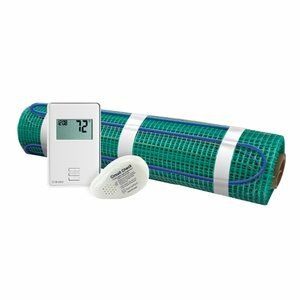 Customers who would rather not wait for shipping can buy the kit today, have a floor plan designed overnight, and install their radiant heat tomorrow. By purchasing the components in the complete kit, you save up to 20% versus purchasing the items individually. WarmlyYours allows you to exchange kits for different sizes as needed to ensure you stock only the ones your customers need. With our 6-month buyback warranty, you can return any kit* within 6 months of your original purchase date for an exchange or full refund. *To be eligible for return, kits must be complete (including thermostat, floor heating roll and Circuit Check) and in resalable condition. WarmlyYours is not responsible for shipping freight. Kits must be returned at your own expense. 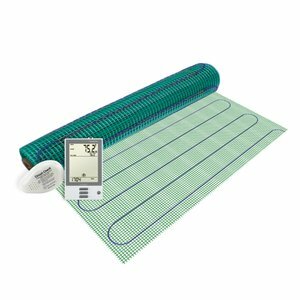 All kits include a 120V TempZone™ heating element (Flex Roll or Easy Mat), a floor heating thermostat (nSpire Touch, nHance, or nTrust), and a Circuit Check, along with all warranty and installation information. Plus, your customers can get a free, next business day, custom-designed floor plan, to tailor the kits to the unique layout of their bathroom. WarmlyYours offers a wide variety of floor heating kits to meet the needs of any customer. The kits are distinguished by three factors: the heating element type, the heating element size, and the thermostat to be used. The entire TempZone™ product line is perfectly suited for use under some of the most commonly heated flooring types like tile, marble, and stone. TempZone™ Flex Rolls are installed with a cut-and-turn technique that makes them an excellent choice for both irregular and traditional shaped rooms. The easy-to-install TempZone™ Easy Mats are designed for spot heating applications, like in front of a vanity or the area outside of your shower. The variety of sizes for both Flex Rolls (between 9 and 72 sq. ft.) and Easy Mats (between 6 and 30 sq. ft.) means that there’s a perfect option for almost any project. This is also true of the three different controls that can be selected. The nSpire Touch is a programmable model with touchscreen interaction. The programmable nHance is a button-operated and economical alternative. The nTrust is a sleek, nonprogrammable thermostat with easy operation. How can you become part of the WarmlyYours Special Dealer Program? It’s easy. 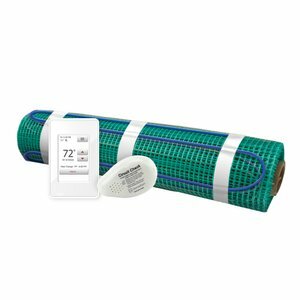 Just call your WarmlyYours account manager at (800) 875-5285, or email sales@warmlyyours.com, and start enjoying all the benefits of the WarmlyYours Stocking Kit Dealer program today.